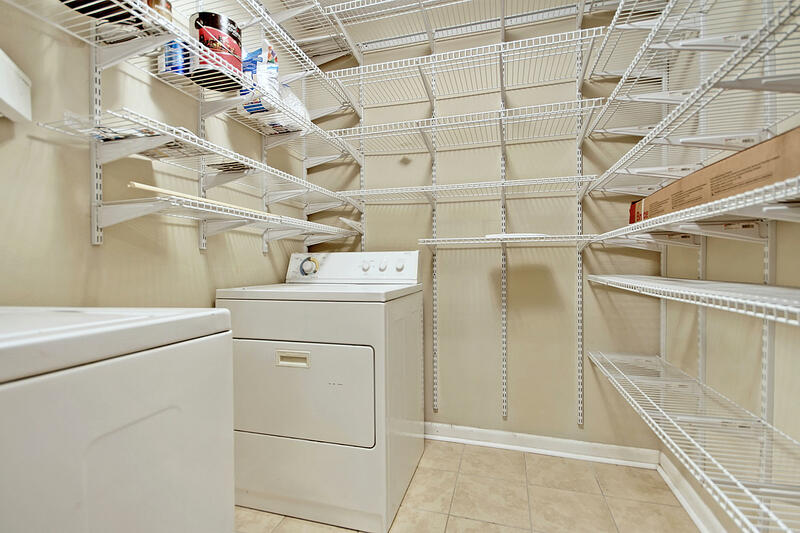 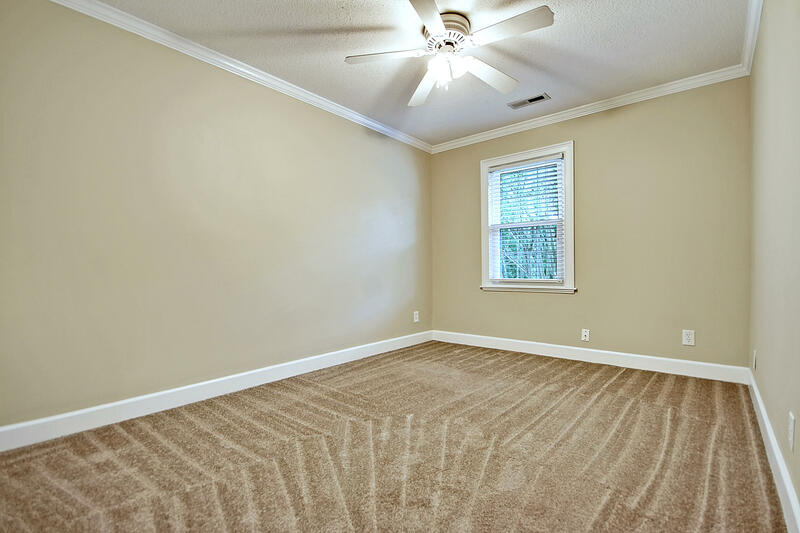 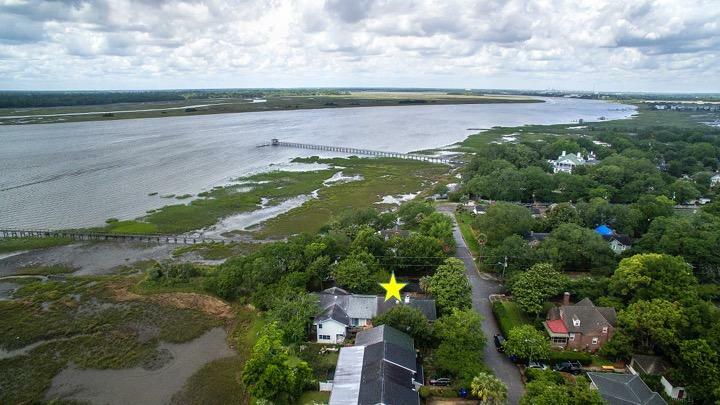 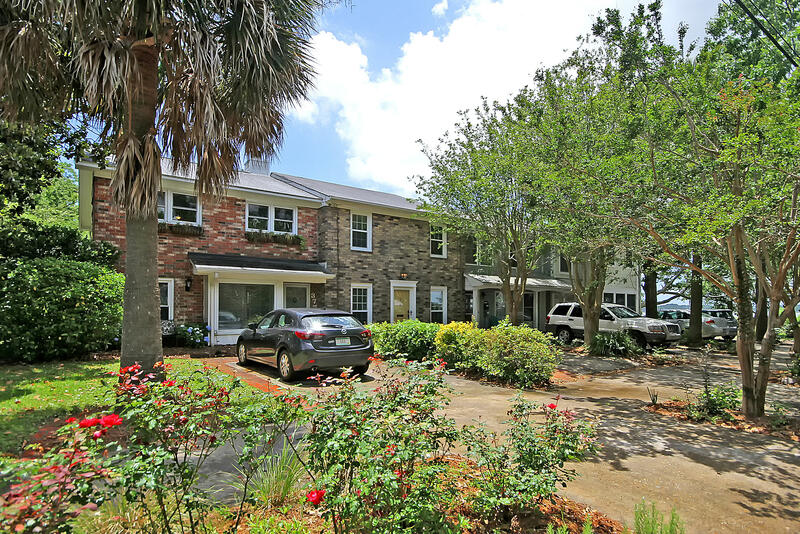 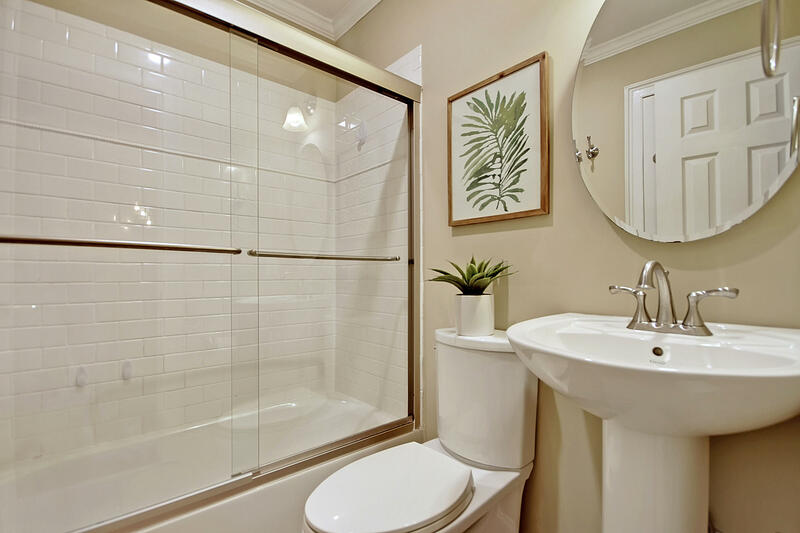 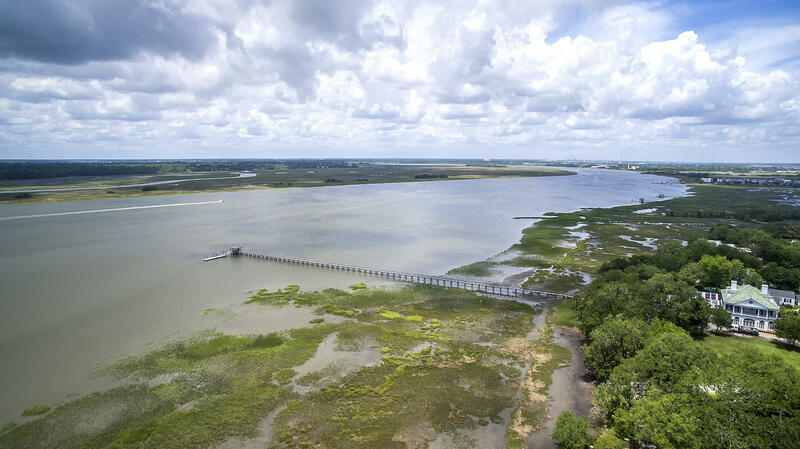 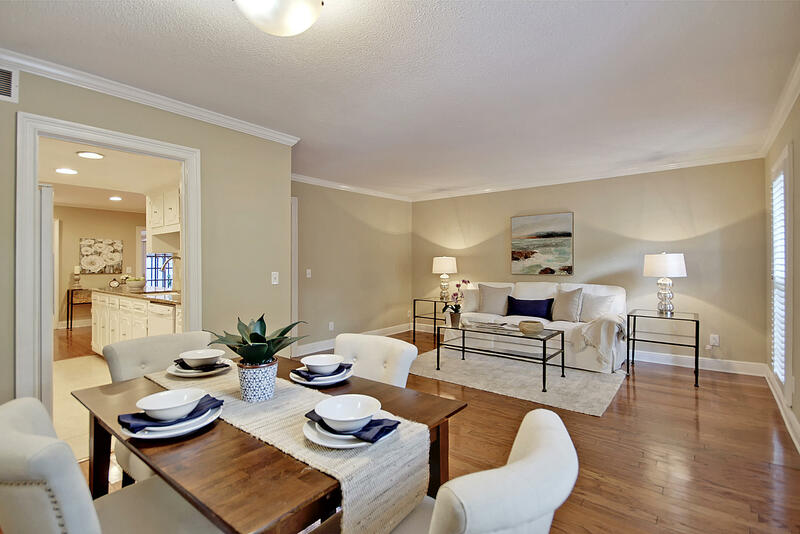 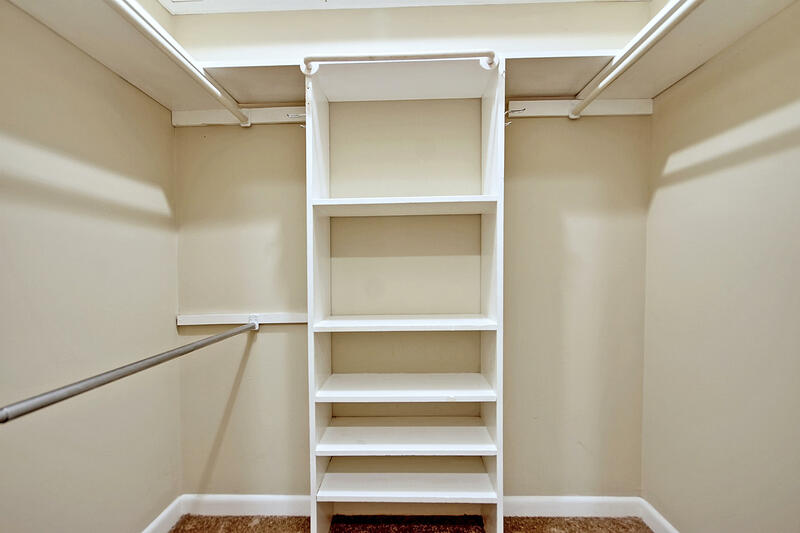 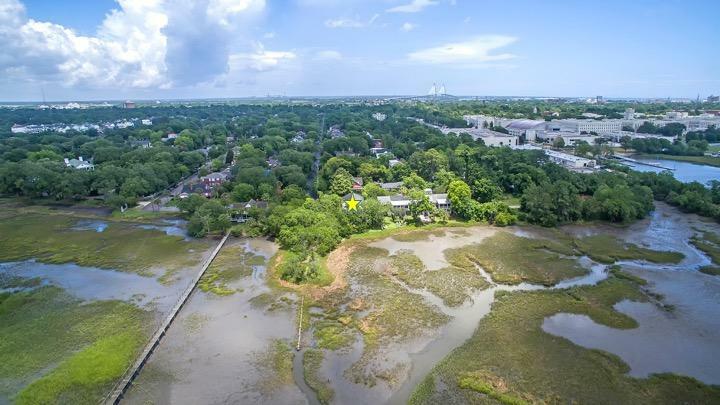 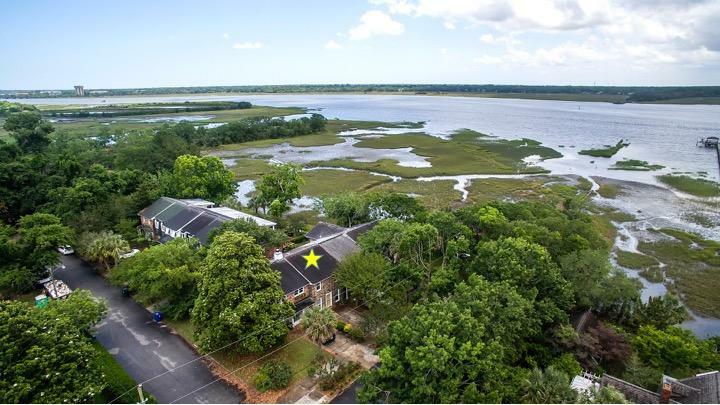 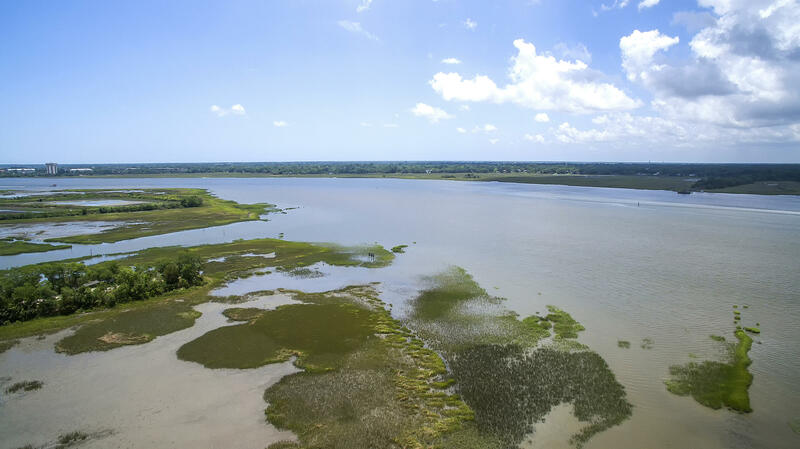 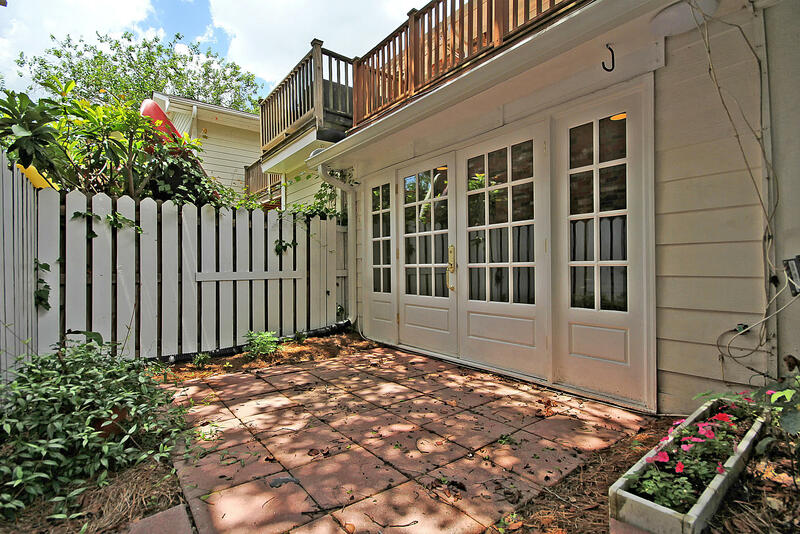 Downtown Charleston maintenance-free living with views of the Ashely River awaits you from this move-in ready townhouse. 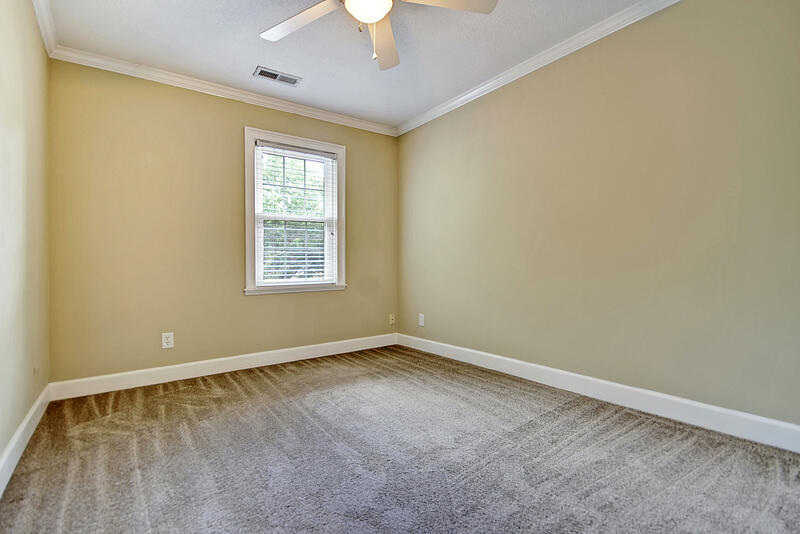 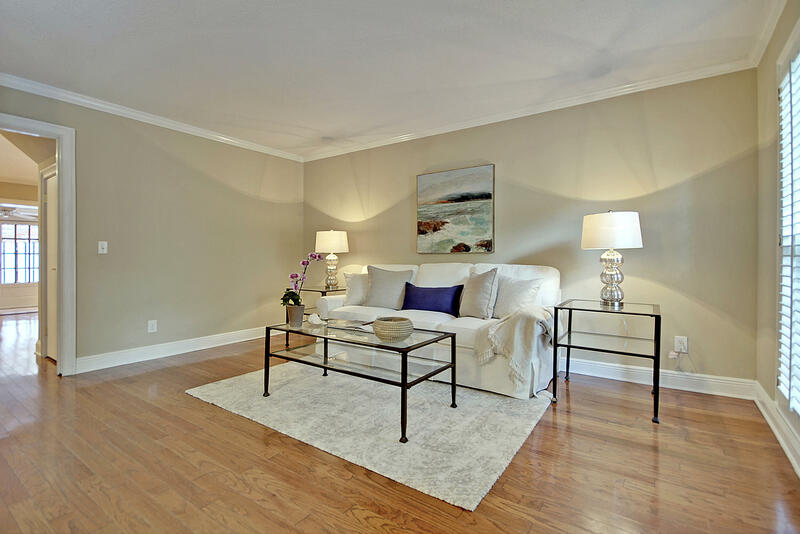 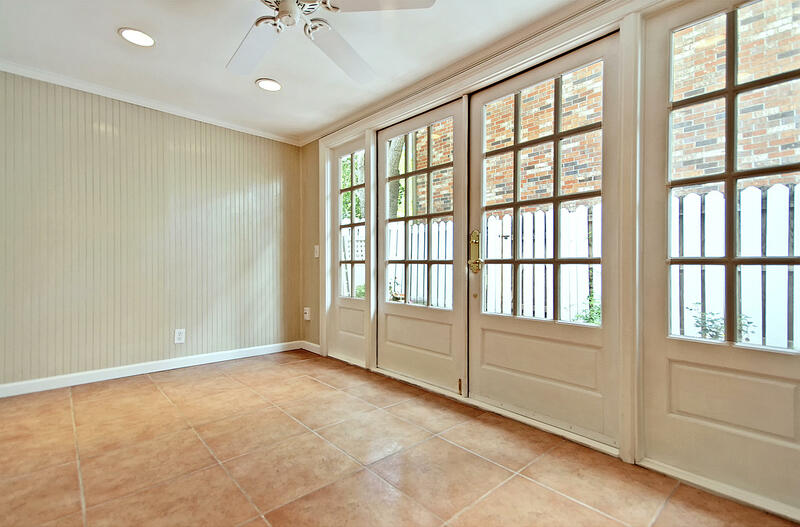 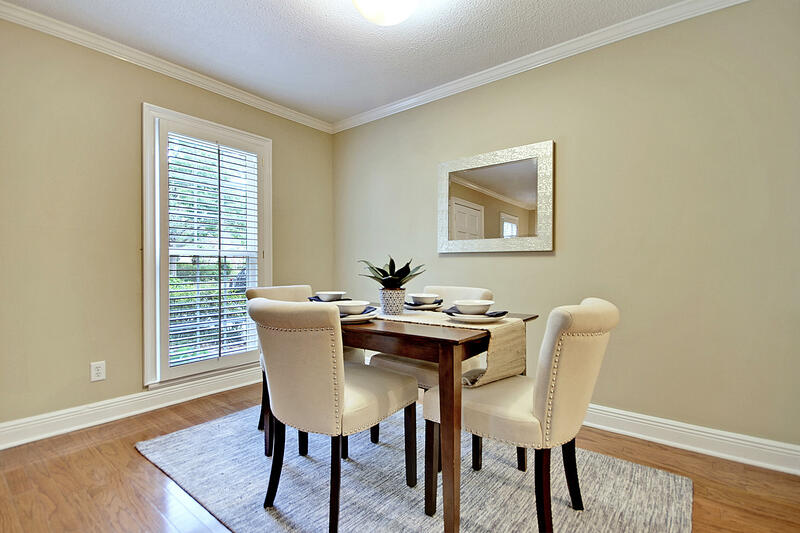 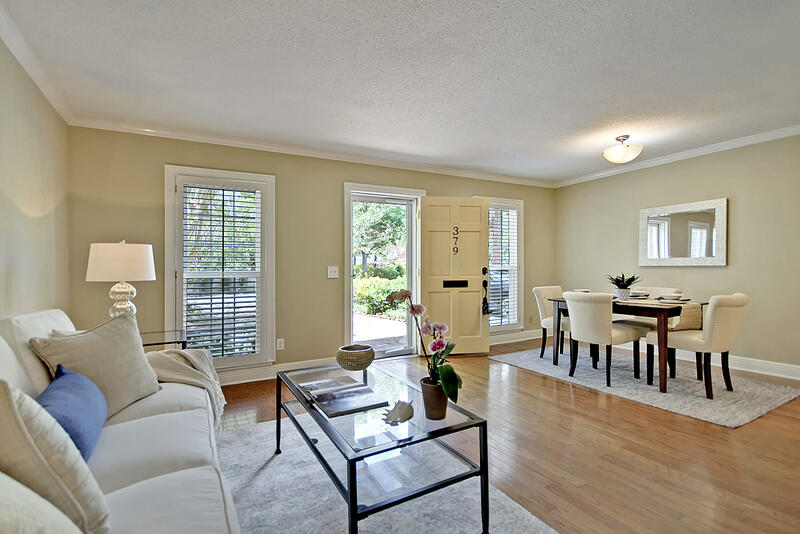 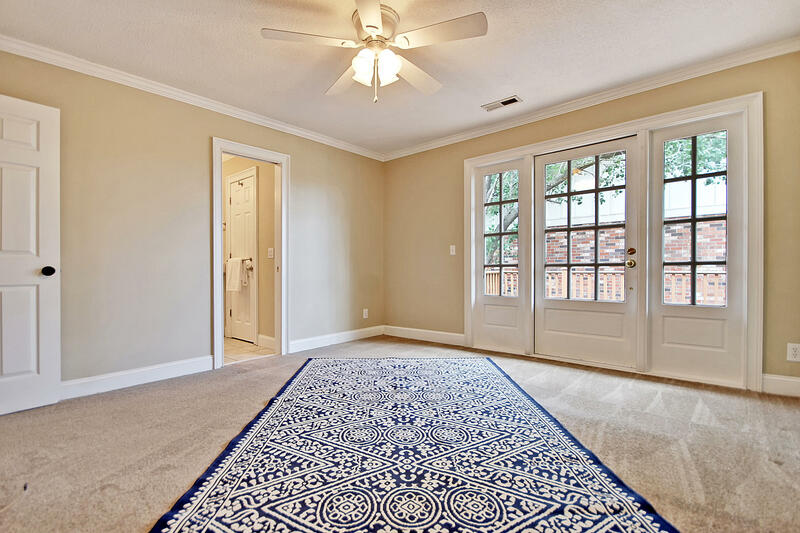 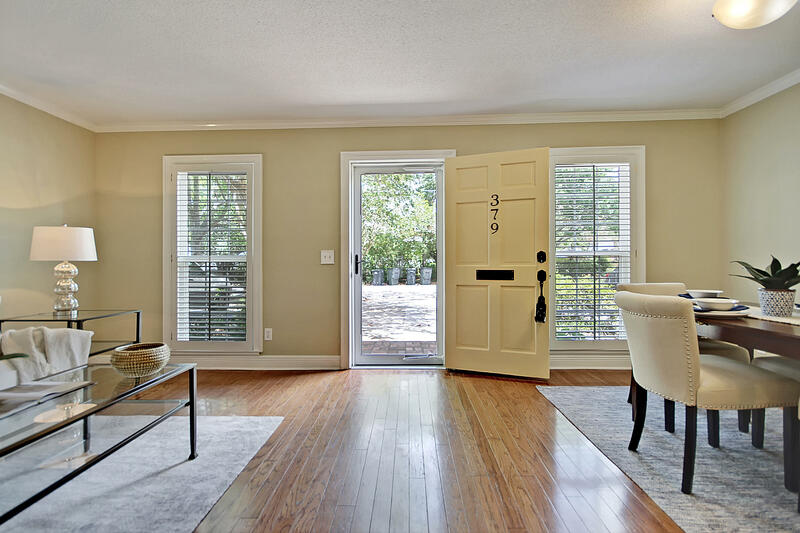 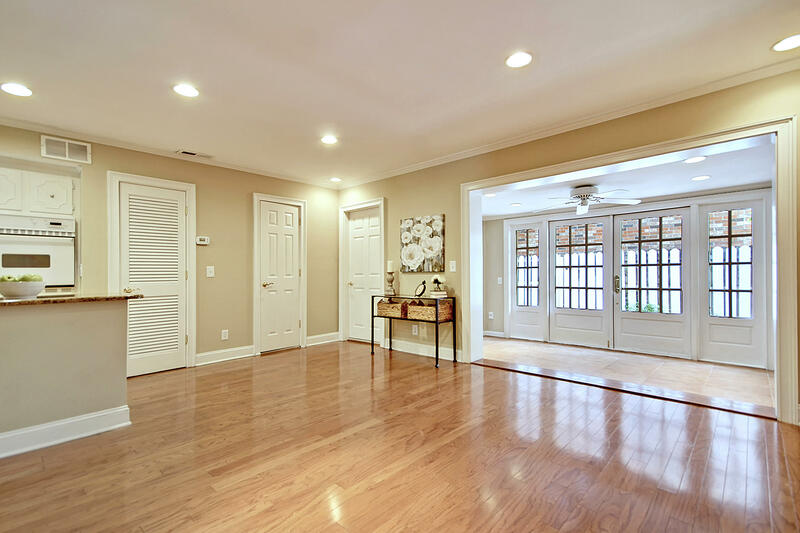 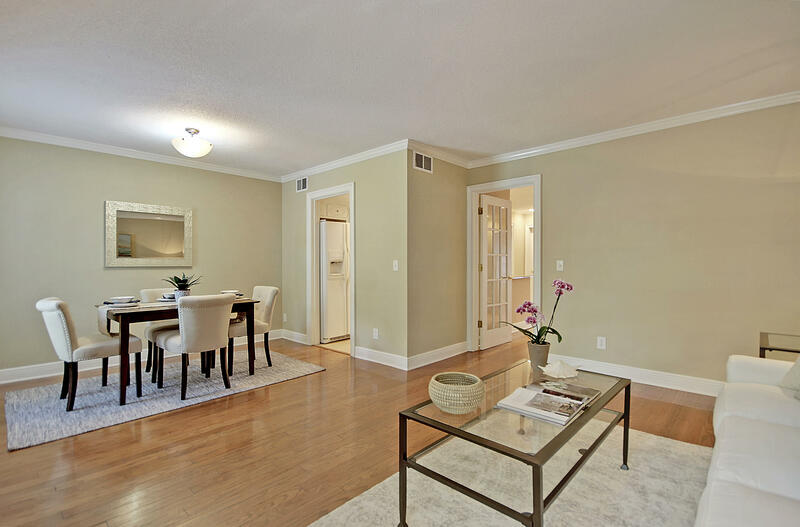 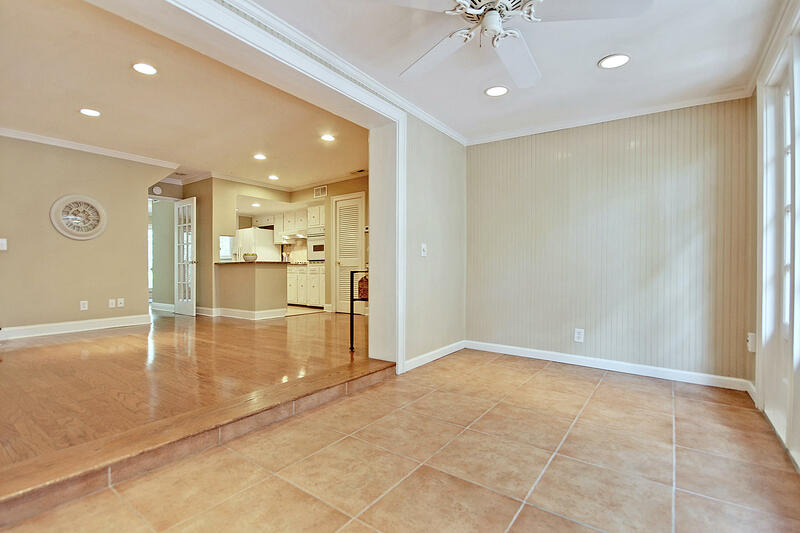 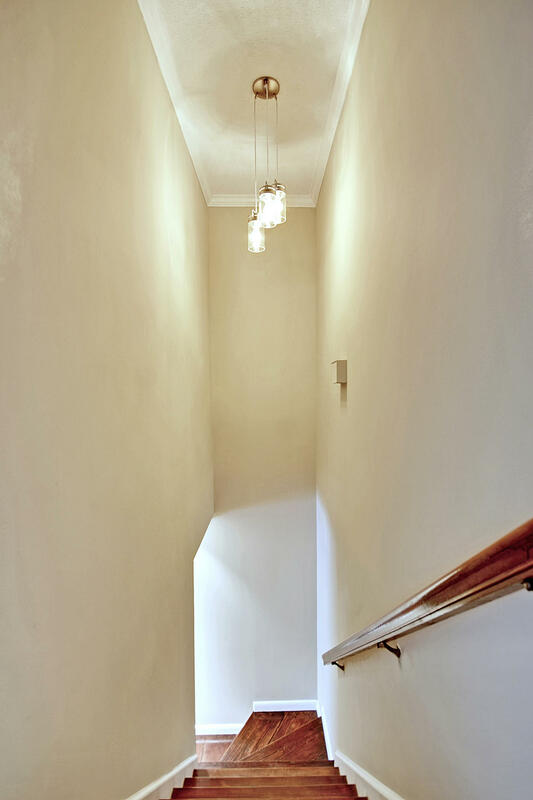 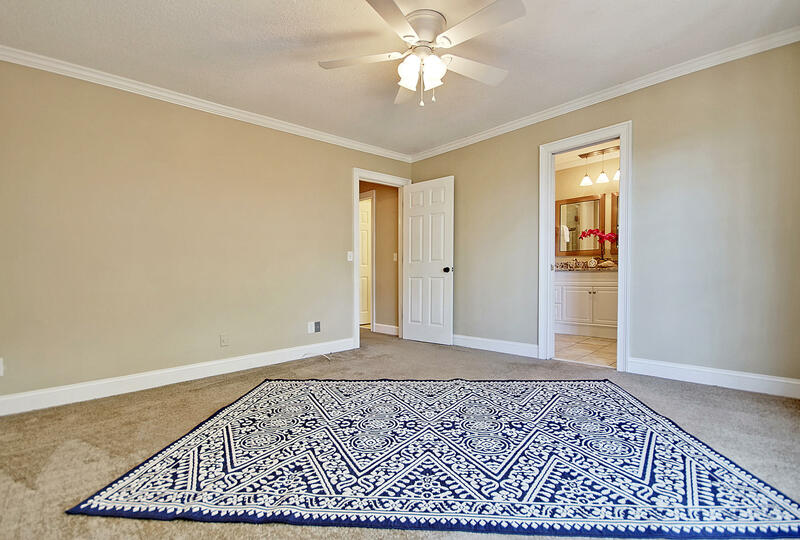 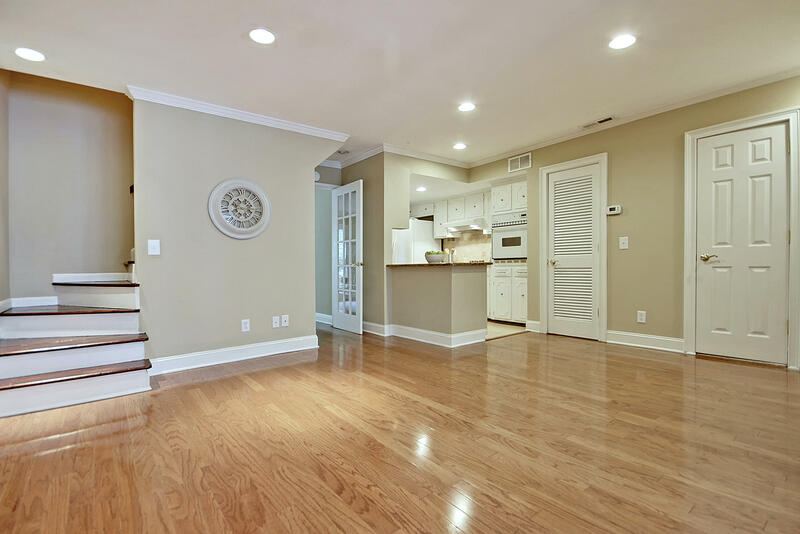 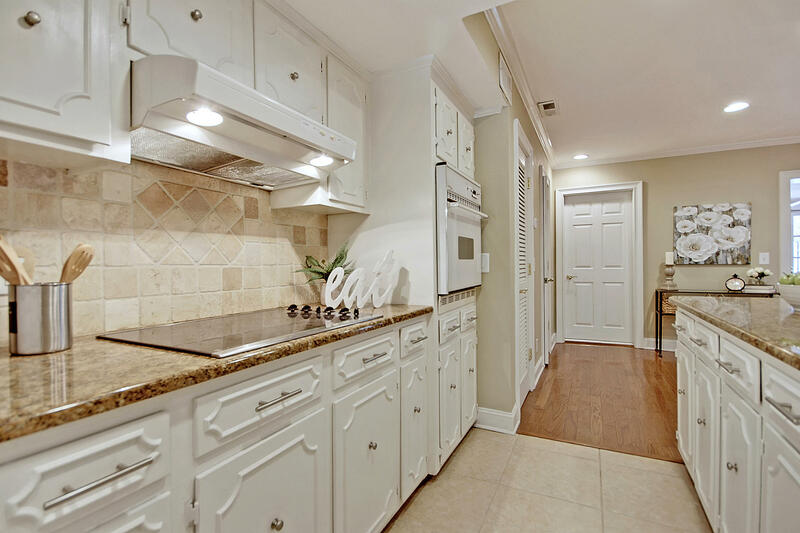 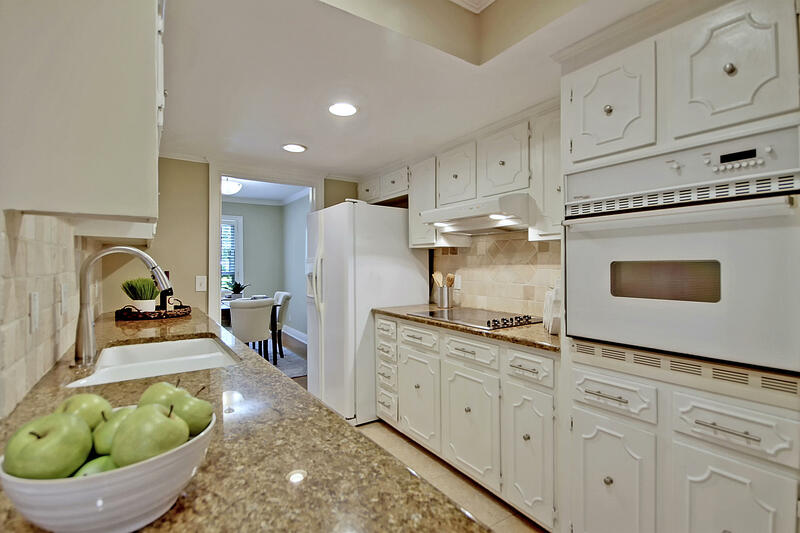 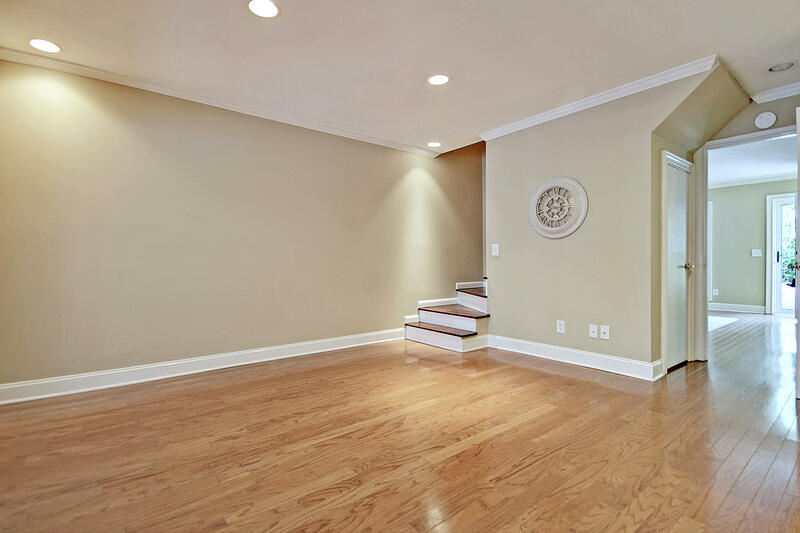 This place is simply stunning with its sparkling hardwood floors, crown molding, baseboard molding, granite kitchen and brick patio/fenced-in backyard. 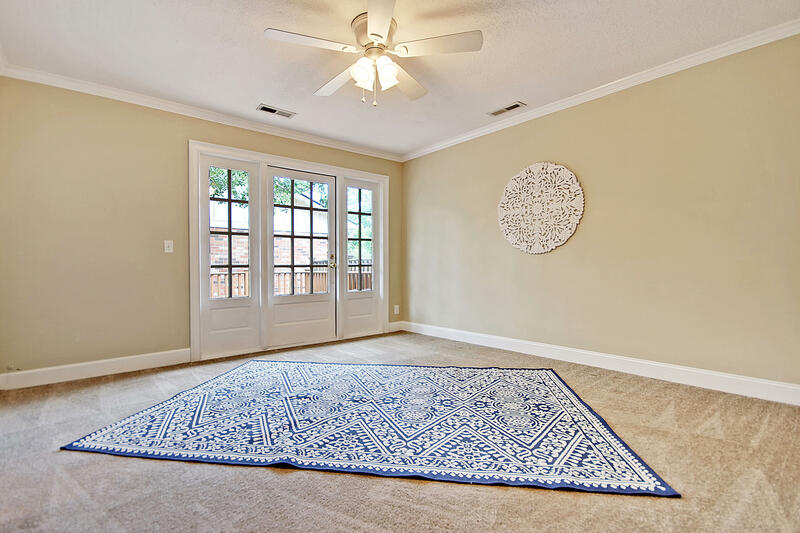 The living/dining room combo welcomes you to the home and the sun room off of the living room its an extremely relaxing space. 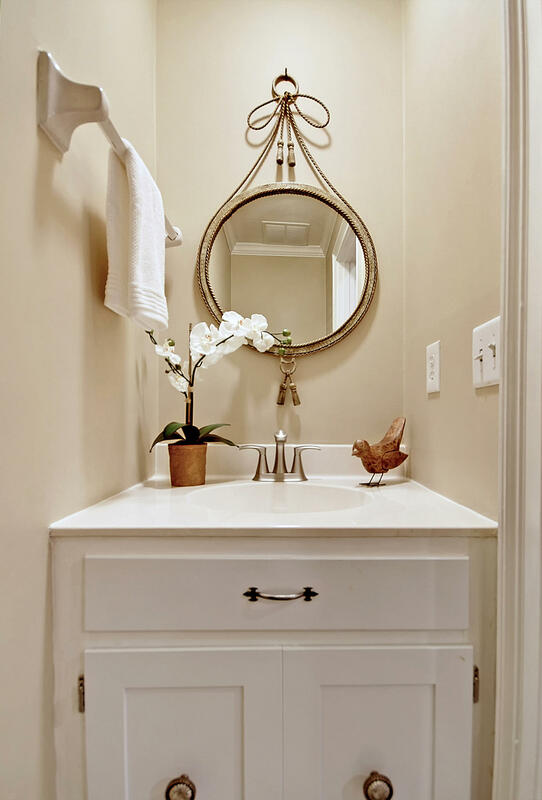 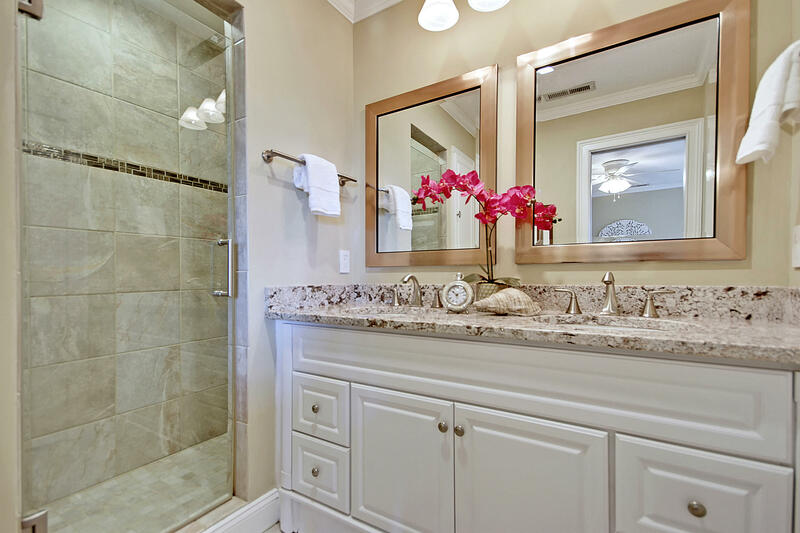 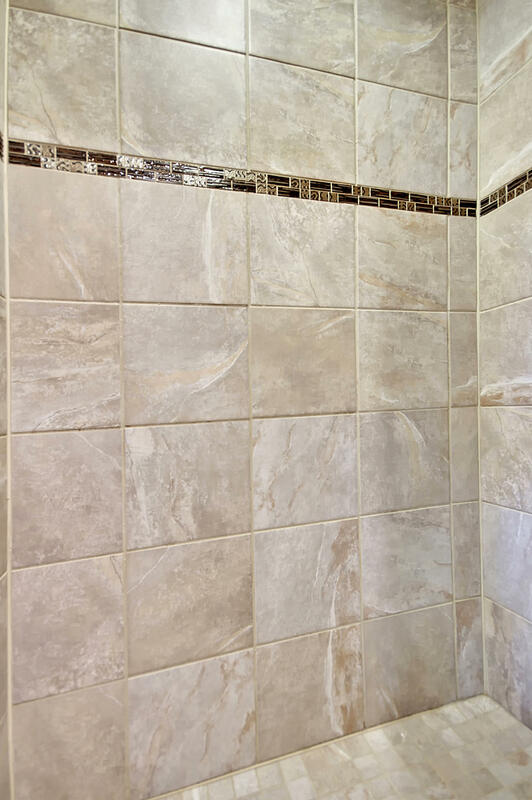 The owner's retreat is very spacious and features a granite vanity in the en-suite bath with a walk-in, tile shower and a walk-in closet. 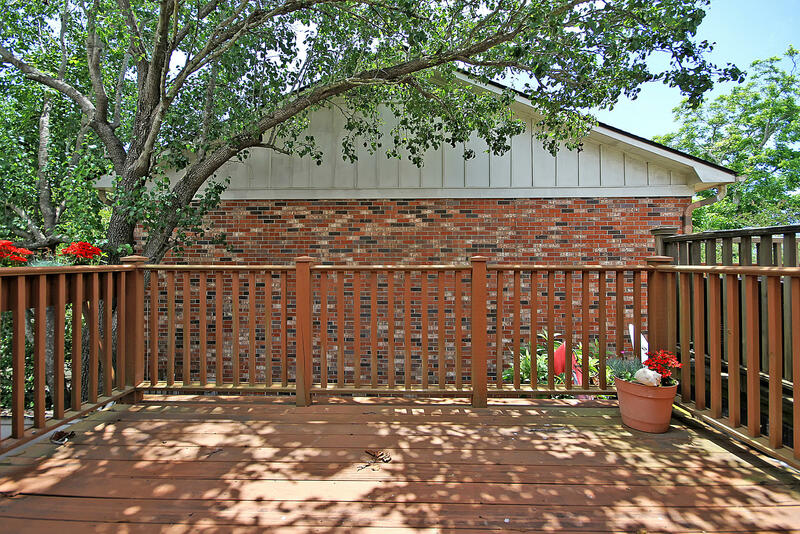 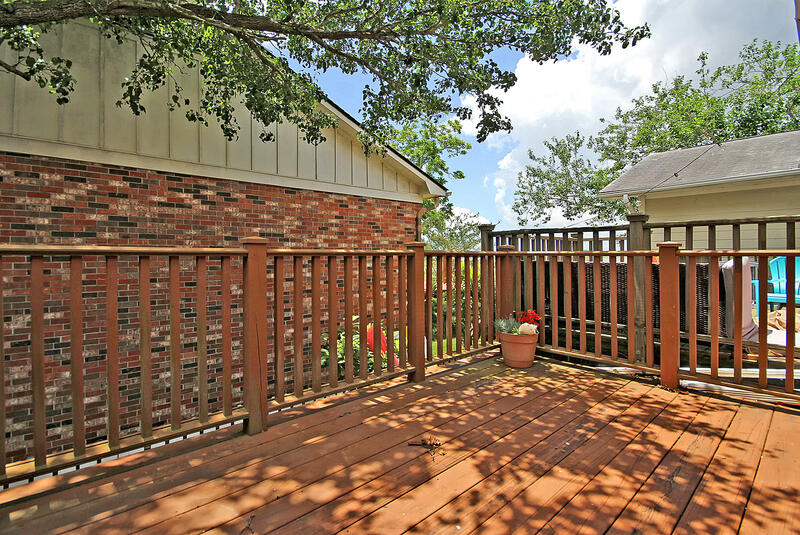 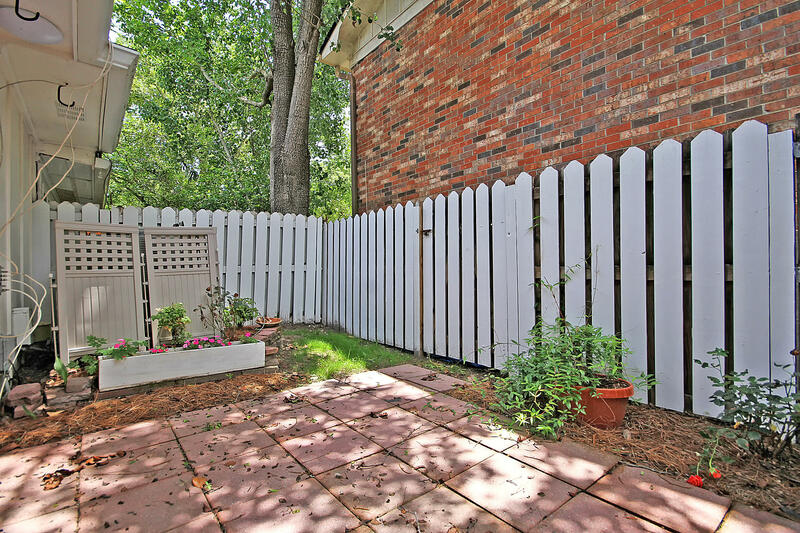 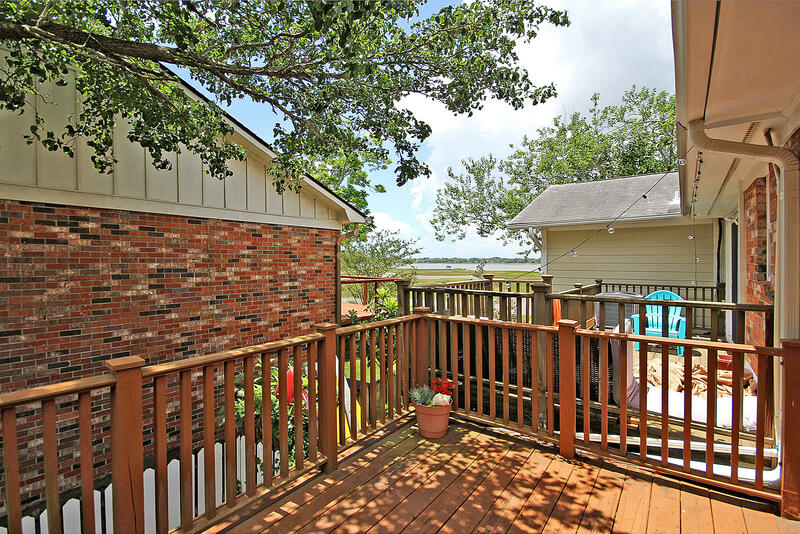 The balcony off the master boasts water views and plenty of space to enjoy the outdoors. 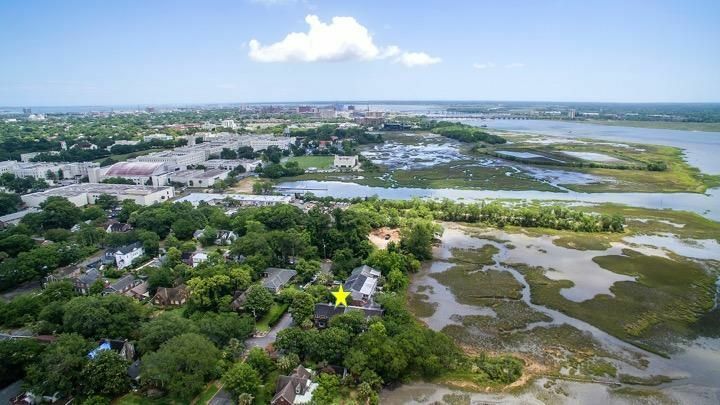 You'll love being conveniently located to The Citadel, Riverdogs stadium and all the food, shopping and beautiful sights found in this historic city! 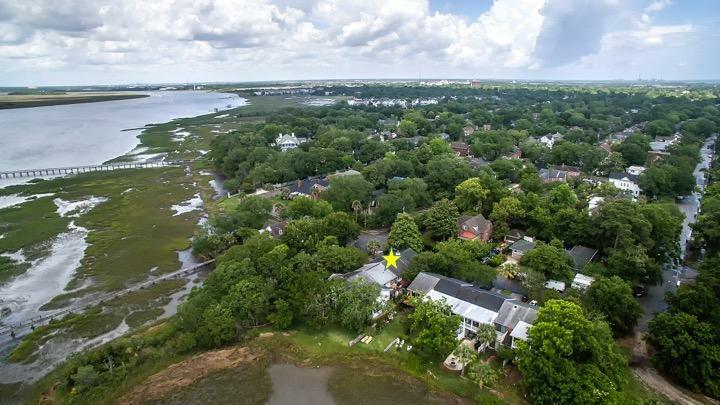 Directions: One block north of Hampton Park. 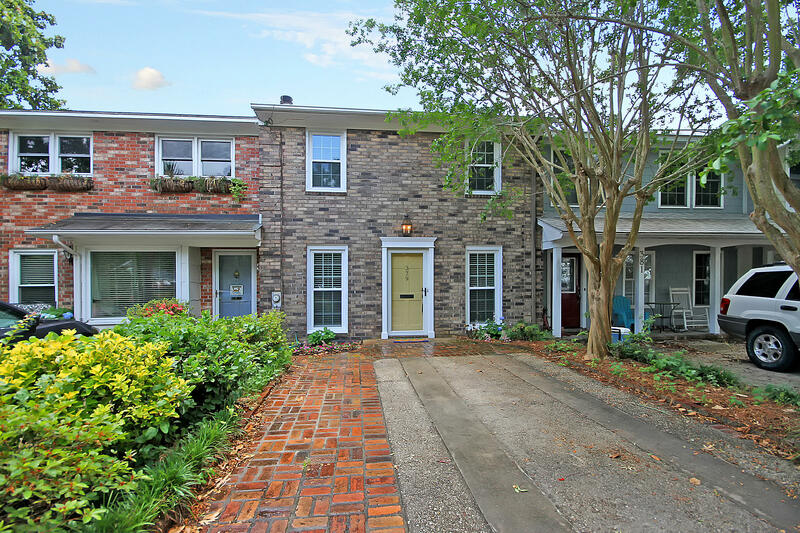 Rutledge Ave to Grove Street. 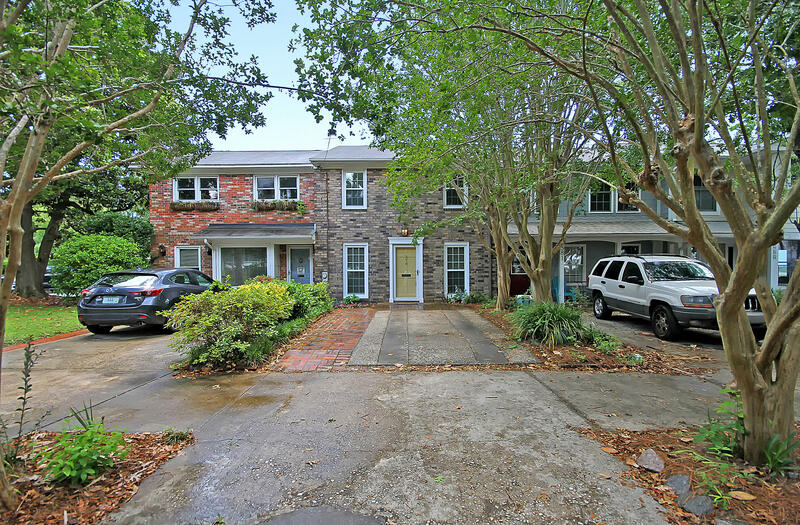 Townhouse at very end of Grove Street or go around Hampton Park to Tenth Street. 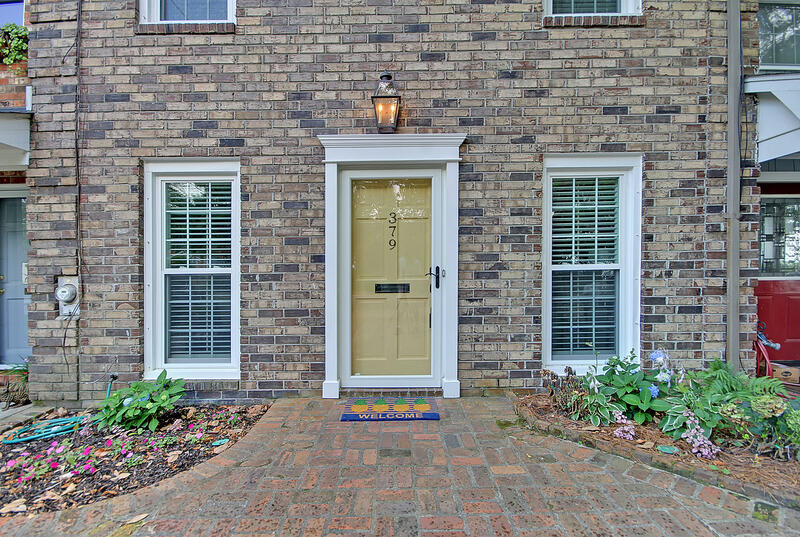 Turn left on Grove Street and then go to end of street.